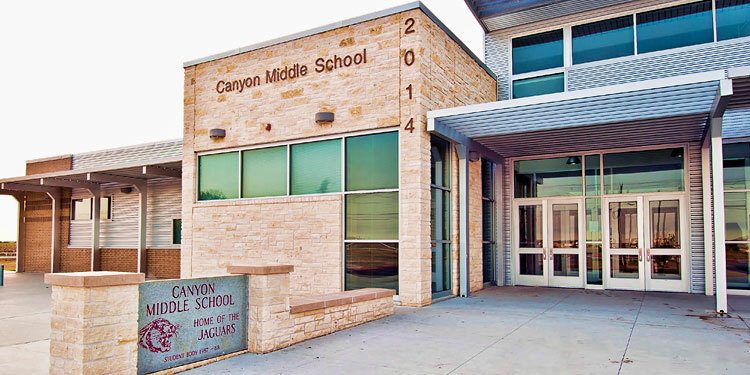 Canyon Lake is part of Comal County Independent School District (Comal ISD). It’s one of the fastest-growing districts of its size in Texas, growing by approximately 800 new students each year. The District’s boundaries also include 20,000 future residential lots. 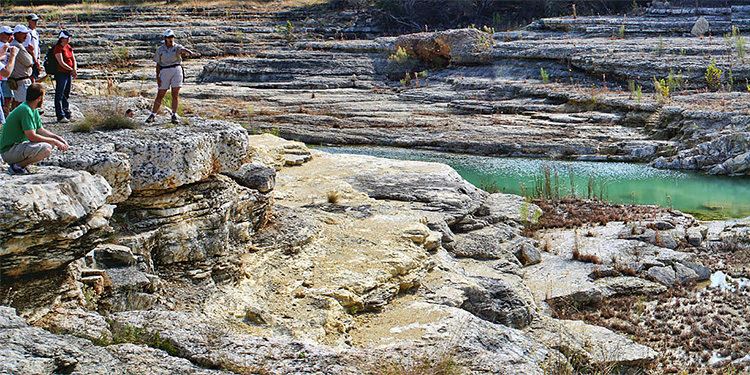 The district encompasses 589 square miles of Central Texas in Comal, Bexar, Hays, Kendall, and Guadalupe counties. The unique communities that make up the district also include Sattler, Startzville, Hancock, Fischer, Spring Branch, Smithson Valley, Bulverde, Garden Ridge, and parts of the cities of San Antonio and New Braunfels. Comal ISD taxpayers who qualify, pay 20 percent less in property taxes every year because Comal ISD is one of the few districts in the state that provide an additional 20 percent homestead exemption. This means that while the tax rate may be a little higher than neighboring districts, the amount of taxes paid on a $200,000 home averages $575 per year less than neighboring districts. Comal ISD has 20,000 students in pre-kindergarten through 12th grade. Families are attracted to Comal ISD because of its family values, neighborhood schools and safe environments. Academics, fine arts, and athletics are emphasized at the 28 campuses located in the beautiful Texas Hill Country. Comal ISD is well known for its excellent gifted/talented program, career and technology offerings, dual high school/college enrollment, its wide range of special education services, strong emphasis on teacher training, and outstanding fine arts, agricultural and athletic programs. Service learning, plus parent and community engagement, are two characteristics that set Comal ISD apart from most districts. Comal ISD gains annually approximately 800 new students and is recognized as one of the fastest growing districts of its size in Texas. Since 2006, the district has grown by nearly more than 5,000 students. With its massive area, Comal ISD’s boundaries include nearly 20,000 future residential lots. In fact, five-year growth projections put the district with an enrollment of more than 25,000 students. Here's the agenda for Comal County Commissioners Court meeting on Thursday, April 25. The court meets at 8:30 a.m. every Thursday. What bs. They raised it on my old mobile home. They don't gain value. Texas is a non disclosure state. How does the appraisal district know what the property sold for? So value up 11%, tax rate value raised 16% ?